Throwback Thurs! 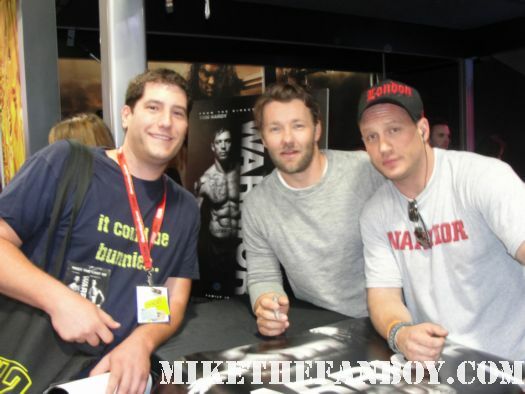 The Warrior Signing With Dark Knight Rises Star Tom Hardy! Jason Momoa! The Finder Cast! Kat Dennings! Throwback Thurs! Mary Louise Parker and Idris Elba Goodness! The Dark Tower Star Was Hyper Cool As Was Nancy Botwin! 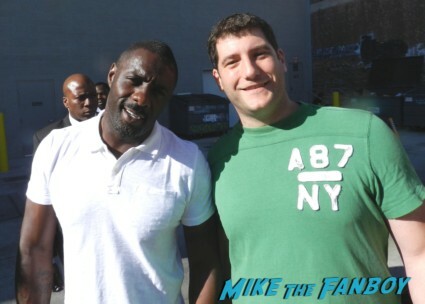 Half Fanboy Fail Friday! Missing Mary Louise Parker At Her Play Opening But Meeting Weeds Star Andy Milder and Buffy’s Armin Shimerman! Throwback Thurs! Happy 4/20 With The Cast Of Weeds! Mary Louise Parker! Hunter Parrish! Autographs! Photos and More! Mary Louise Parker Goodness! 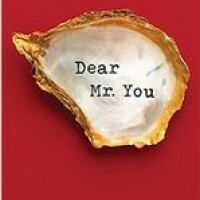 Meeting The Weeds Star At Her Book Signing For Dear Mr. You! Autographs! And More! Autograph Deal Of The Week! Mary Louise Parker! John Leguizamo Signed Books! It’s Nancy Botwin People! OMG! Is Mary Louise Parker Coming Back To Showtime? The Weeds Star Is Eyeing A New Series! Swoon! Autograph Deal Of The Week! Mary Louise Parker Edition! 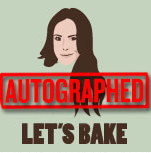 Help The Cast Of Weeds Raise Money For Charity! James 2013 Recap! 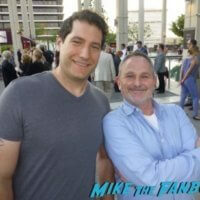 The Most Fan Friendly Celebrities On The Other Side Of The Pond! Anna Kendrick! Jennifer Lawrence! And More! 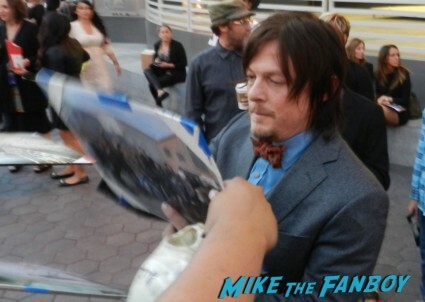 The Top Ten Autograph Signers Of 2013! The Most Fan Friendly Celebrities! Tom Cruise! Colin Farrell! Aaron Paul! And More! MTF Contest Time! Win An Awesome Blu-Ray! Weeds! World War Z! Turbo! Wolverine! Star Trek! And More! TTM Tues! Ace Gets His Autographs Stolen! 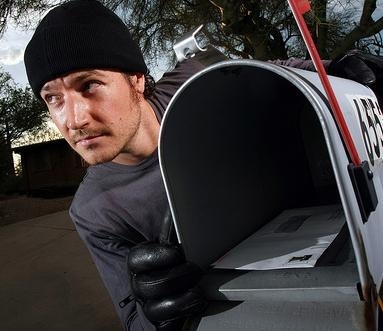 Precautions To Take When Dealing With Mail Thieves! Ace The Autograph Addict November 26, 2013 Ace, Fanboying!, TTM Tuesday!